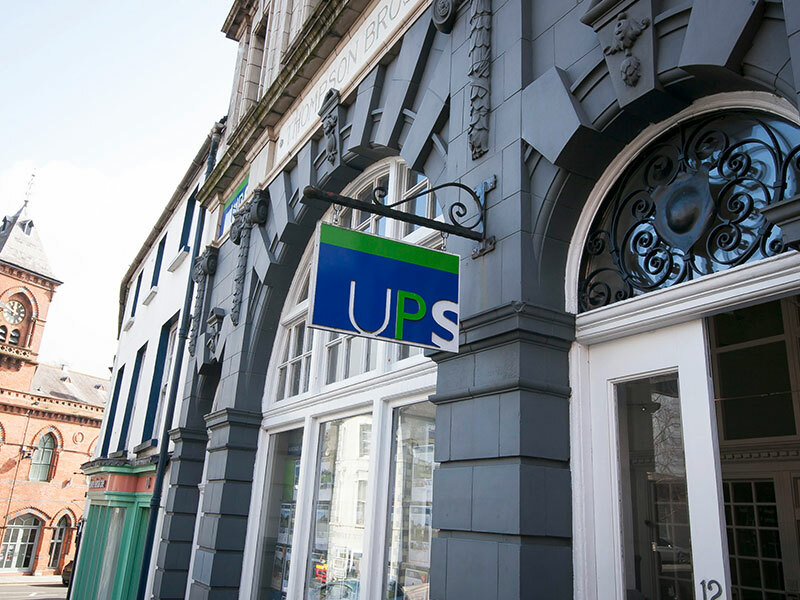 Why choose UPS Downpatrick Branch? 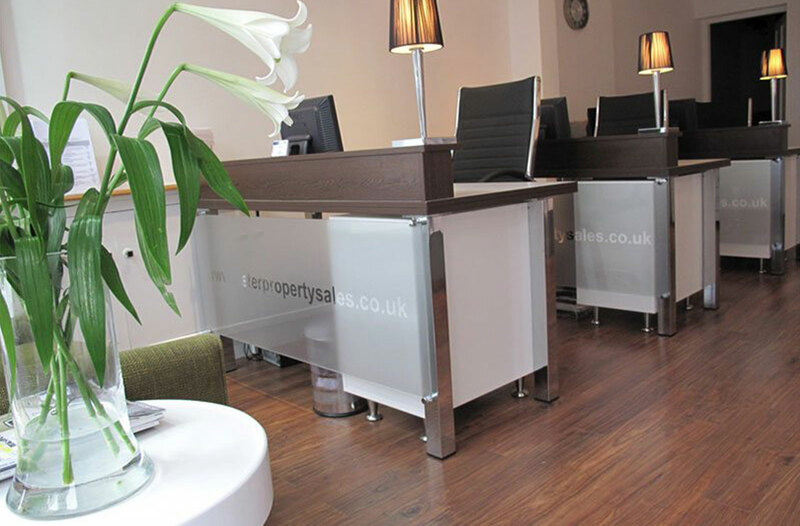 The Downpatrick Office is strategically located on a highly visible site in the centre of the County town and successfully does business over a wide area of Mid and South Down. 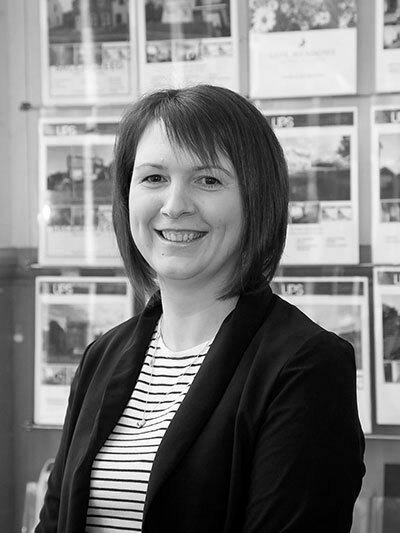 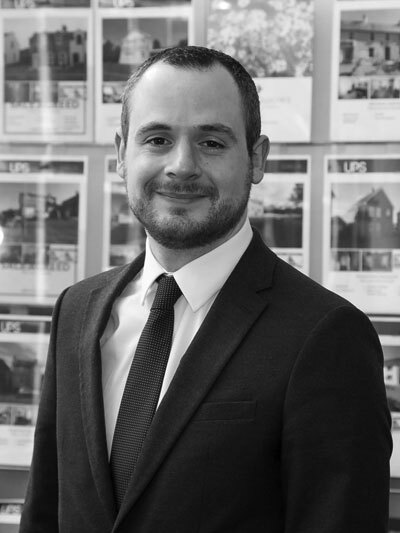 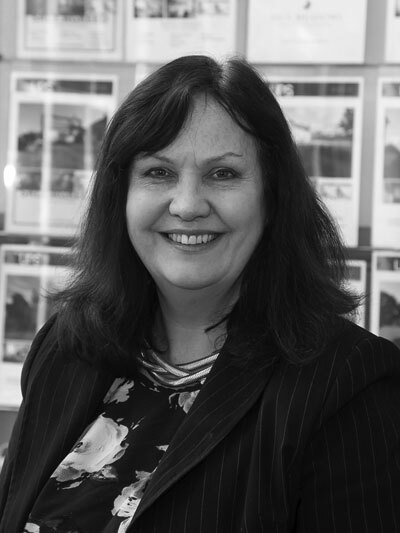 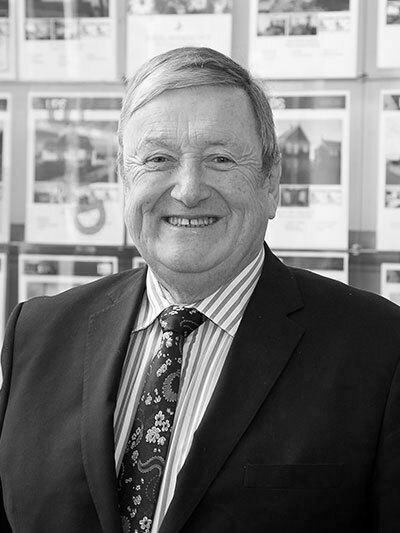 The broadly based practice provides professional advice for residential, commercial and agricultural sales, lettings and development consultancy. 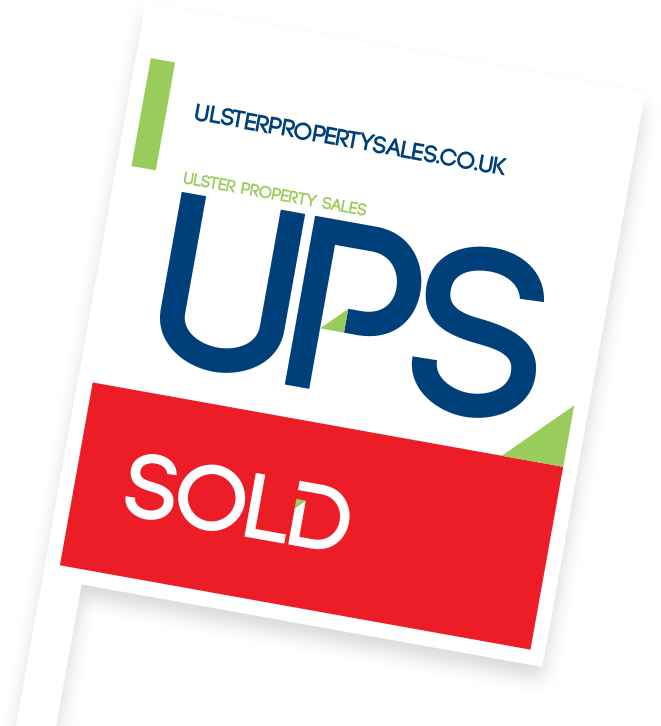 This market leading office embodies the Ulster Property Sales winning formula of local knowledge backed up by network strength enabling our experienced sales team to achieve excellent results.